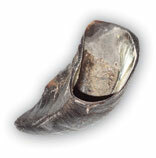 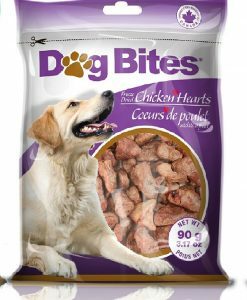 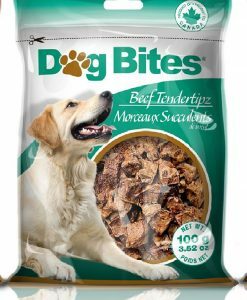 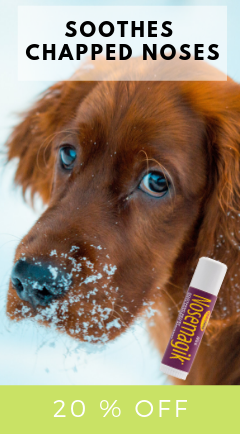 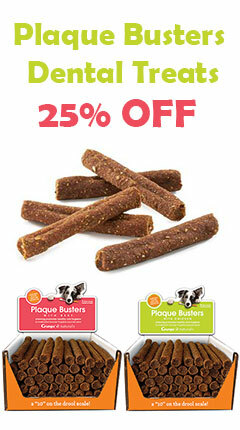 Dog Bites freeze dried dog treats are made by the well known Canadian manufacturer, Petz Gourmet. 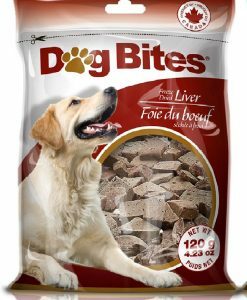 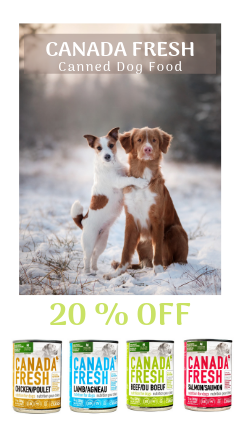 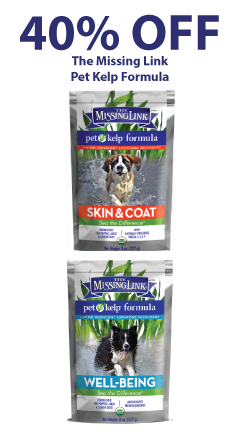 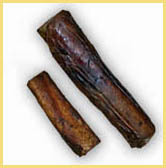 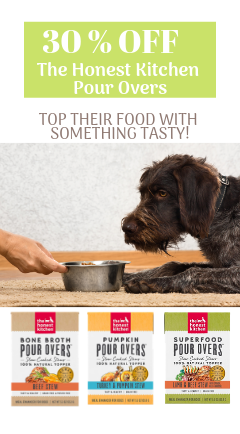 They’ve been producing all natural pet treats since 1997 in New Brunswick, Canada. 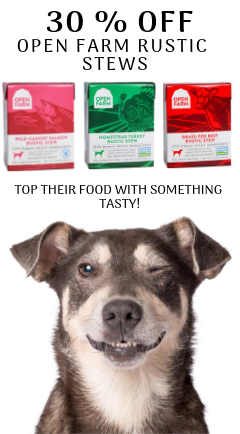 All raw materials are sourced from trusted North American suppliers and their dog treats are proudly guaranteed 100% natural.